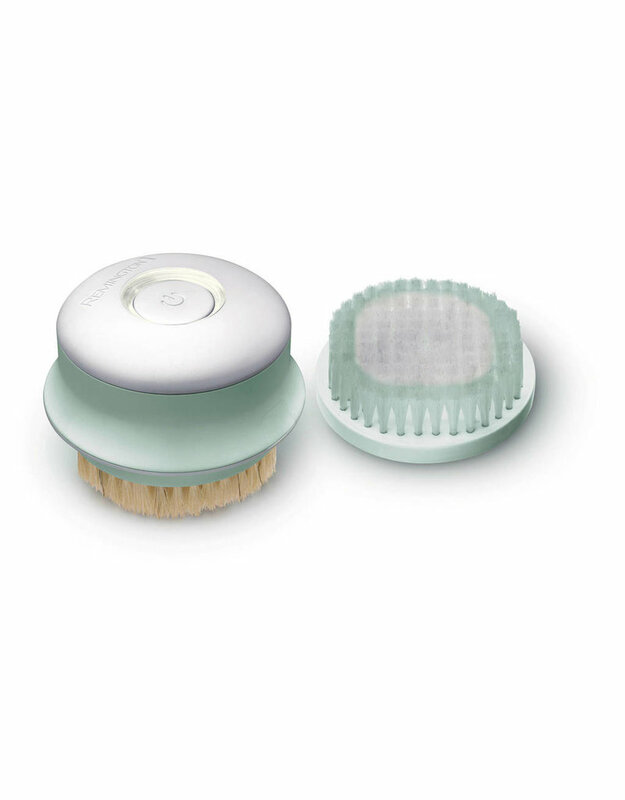 Reveal radiant and even skin with Remington REVEAL™ Rotating Body Brush, for both wet and dry use. 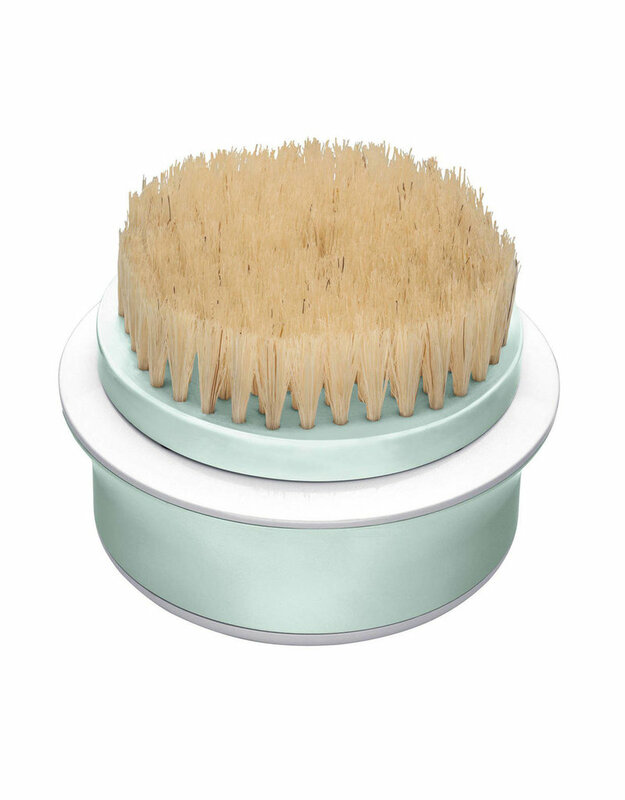 Nothing is finer than sitting comfortably in your skin, and that's what this device with its rotating brush does every day. You can use it dry for smoother skin and under the shower to remove dead skin cells. Apply light pressure to the skin and make small circular movements. Then the rotating brush head can do its job best and take all the work off your hands. 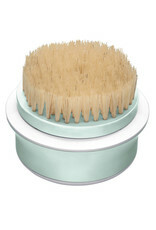 Use both the Natural Brush and Body Polisher regularly to keep your skin smooth and silky smooth. They cleanse your skin and are a perfect preparation for applying moisturizers or creams. Smooth skin is the best foundation for the even complexion every woman wants. Your legs can be seen again!